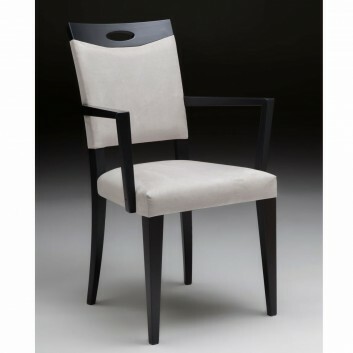 Self is a French manufacturer of art deco chairs design. 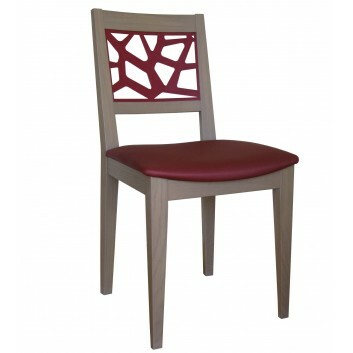 It made in Vendée collections of contemporary chairs with comfort and ergonomics are recognized professionals. 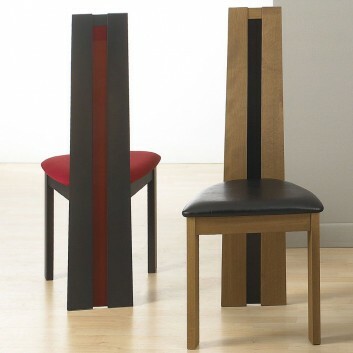 This chair maker manufactures since 1945 designs chairs of high quality wood and leather. 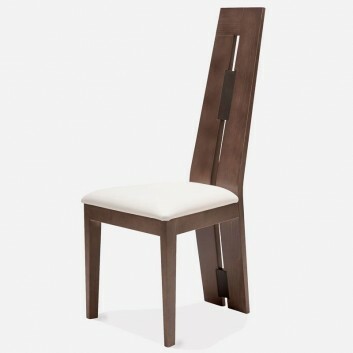 The Julia wood chair is made in France by a chair maker with a know-how of excellence. 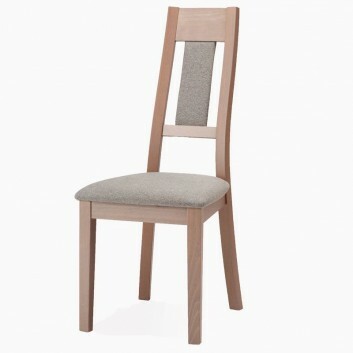 Solid wood chair (beech or oak) from the Ambre collection. 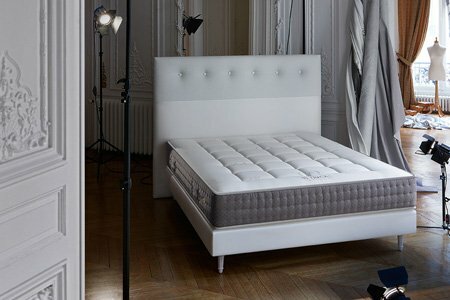 Made in France and guaranteed for 5 years by the manufacturer. 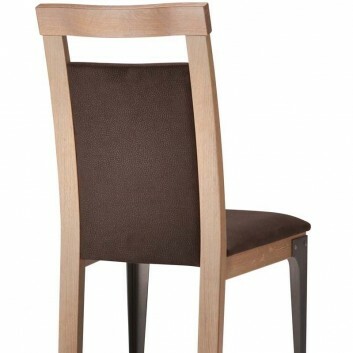 Solid wood chair, made in France. 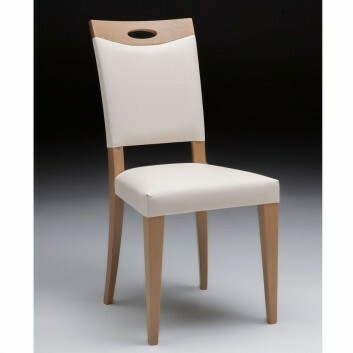 The Floriane collection in Beech comes with a 5 year guarantee from the manufacturer. 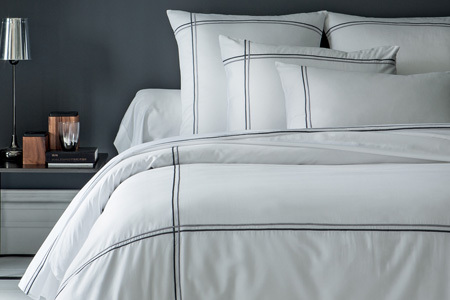 Pure lines and absolute comfort. 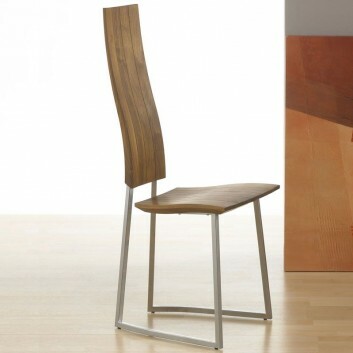 This contemporary chair is made of solid oak and steel. 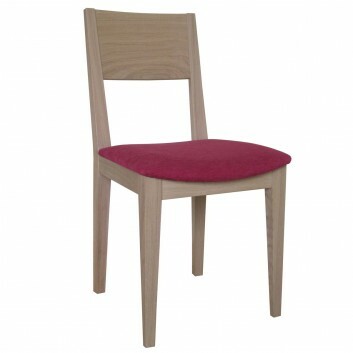 The Fabrik wooden chair is made in France by an expert furniture maker. 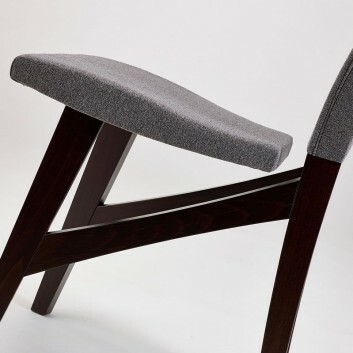 This contemporary chair is made of solid ash. 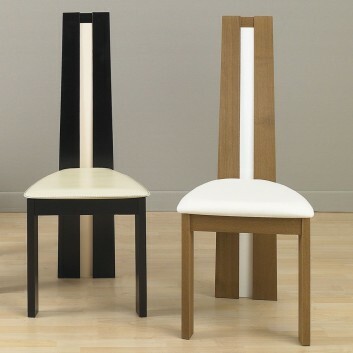 The Callypso wooden chair is made in France by an expert furniture maker. 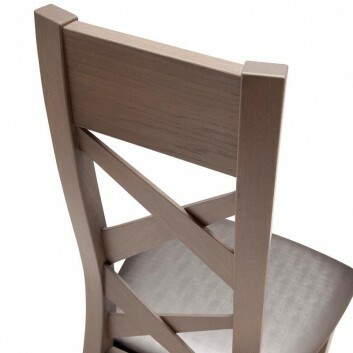 This chair is made in France from solid ash. 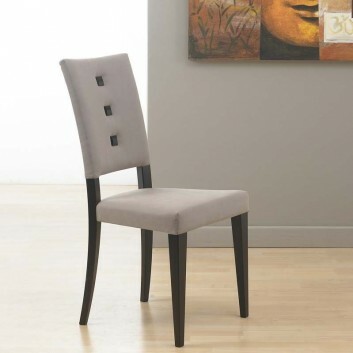 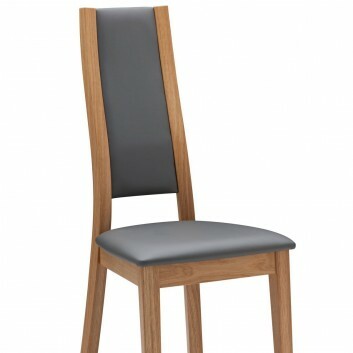 This modern Eloane chair has attractive, characterful curves that support the curves of your back. 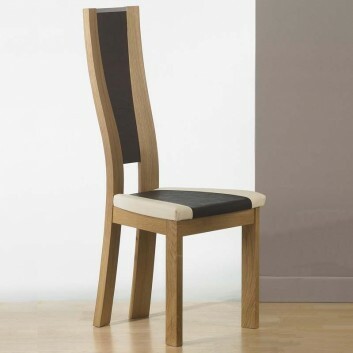 This contemporary chair is made of solid oak. 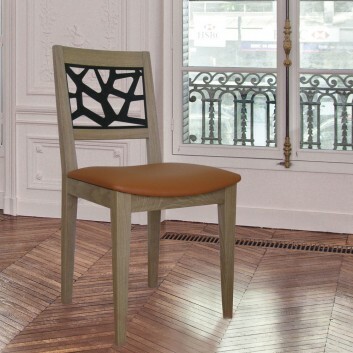 The Camélia wooden chair is made in France by an expert furniture maker. 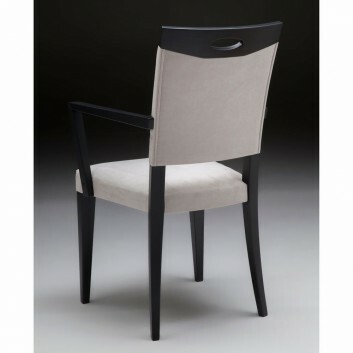 Célia bridge armchair, made in France by a renowned furniture maker. 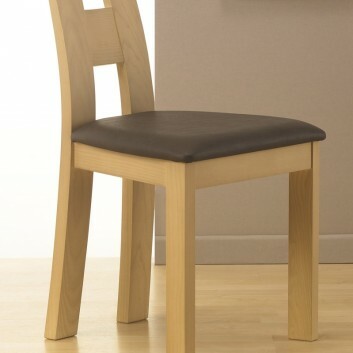 This chair is incredibly comfortable. 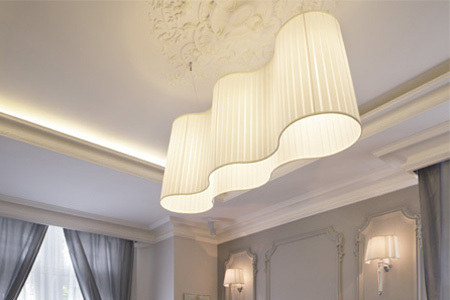 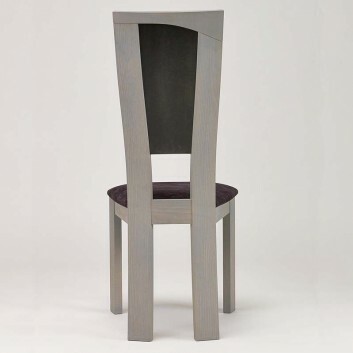 The Célia chair is made in France by a furniture maker whose skill is widely recognised. 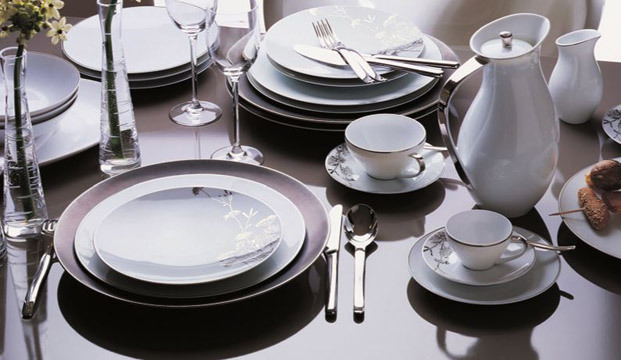 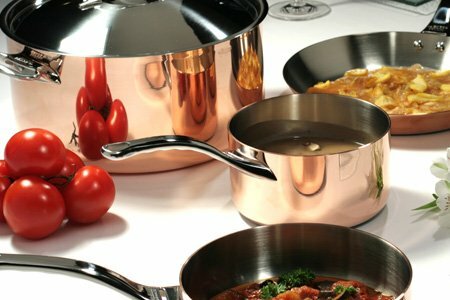 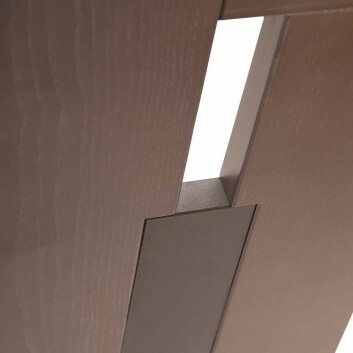 The Maika collection comes with a 5 year guarantee from the manufacturer. 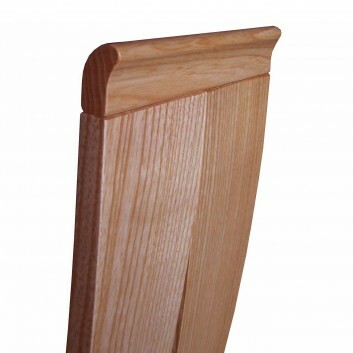 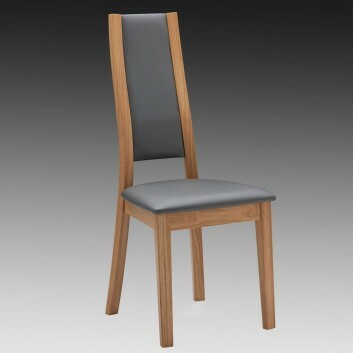 It is available with a frame in either beech, ash or oak. 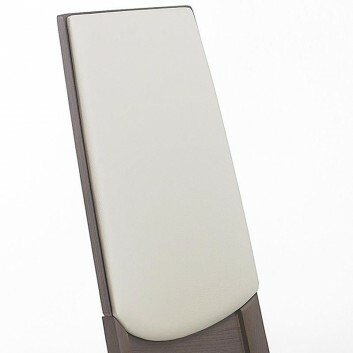 It has perfectly curved shapes for good lumbar support. 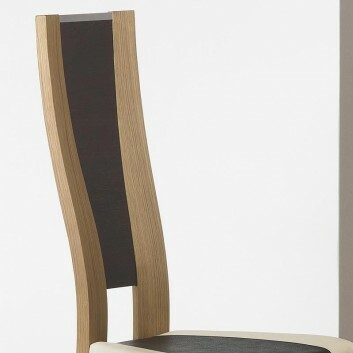 This contemporary chair is made of solid beech. 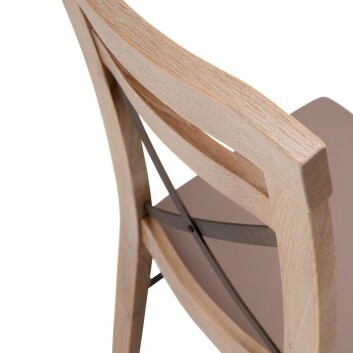 The Orphée wooden chair is made in France by an expert furniture maker. 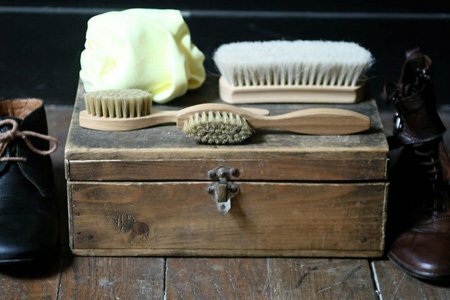 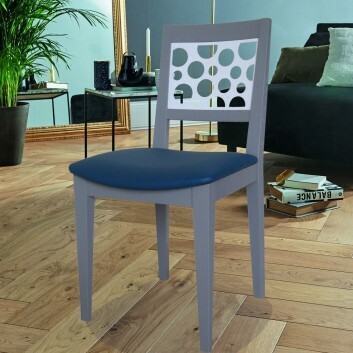 The Kassy wooden chair is made in France by an expert furniture maker. 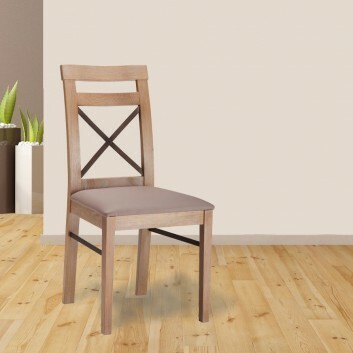 The Factory wooden chair is made in France by an expert furniture maker. 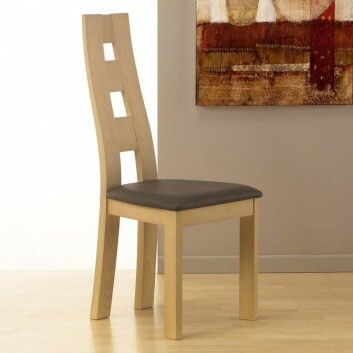 The Nymphea wooden chair is made in France by an expert furniture maker. 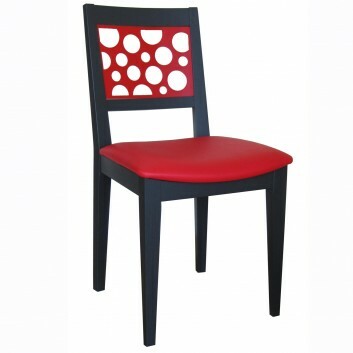 This wooden chair is made of lacquered solid beech. 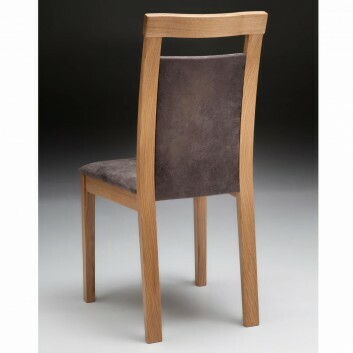 The Kelly wooden chair is made in France by an expert furniture maker. 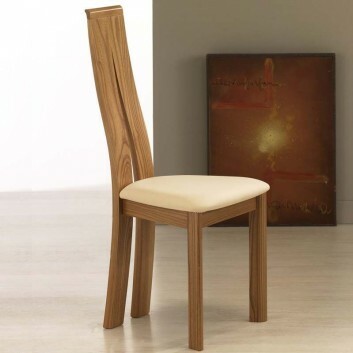 Solid wood contemporary chair, made in France. 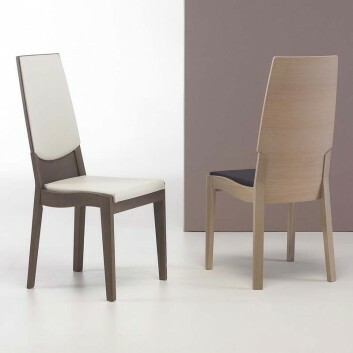 Floriane collection in solid beech, guaranteed for 5 years by the manufacturer. 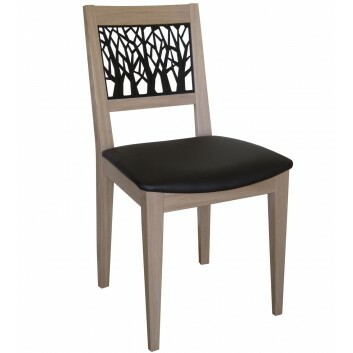 This contemporary wooden chair is made of oak and offers a very high level of comfort. 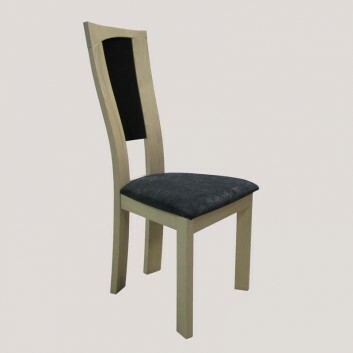 This chair is French-made and the manufacturer provides a 5 year guarantee. 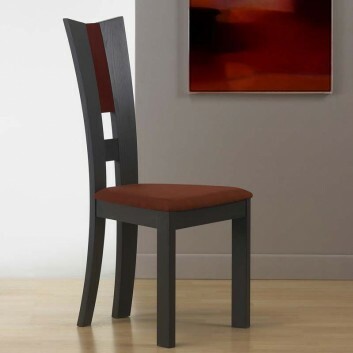 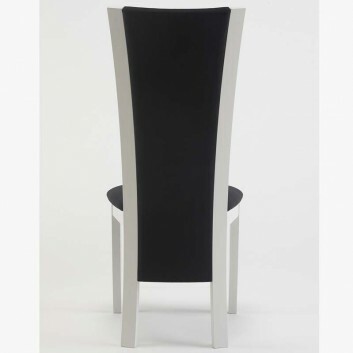 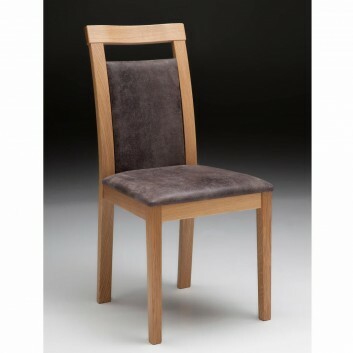 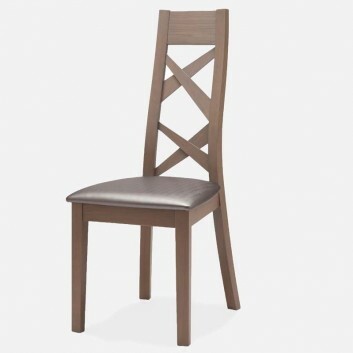 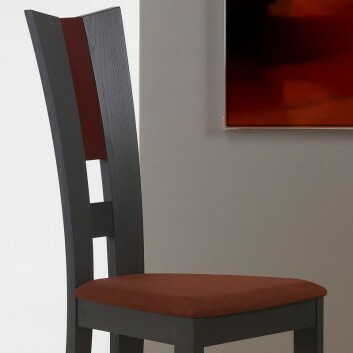 This Atria chair has an exceptionally high finish quality and is available in light oak or a shade of wenge. 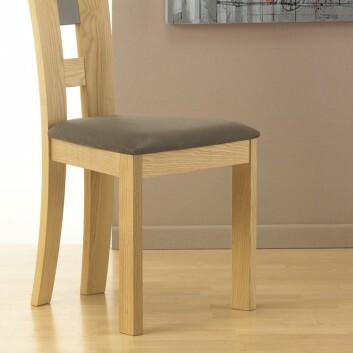 This wooden Art Deo Chair is made of solid oak. 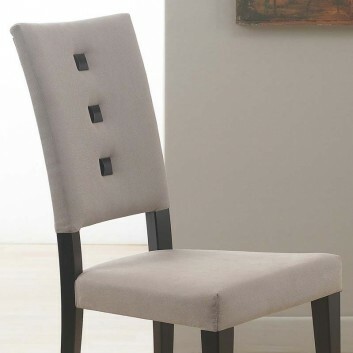 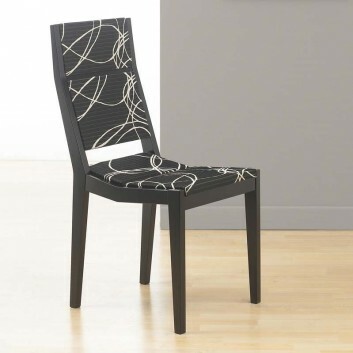 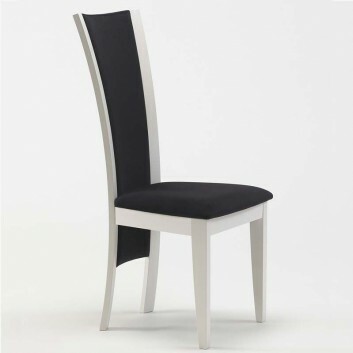 This chair is French-made and designed by Eric Wasser, and the manufacturer provides a 5 year guarantee. 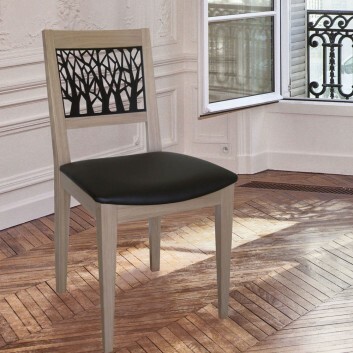 The Athéna chair is an exceptional creation bringing together wood, leather and metal, made possible by the craftsmanship of a renowned French furniture maker. 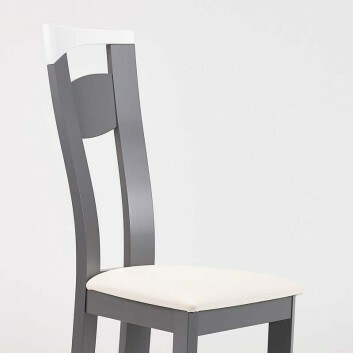 This unusual Art Deco chair has a suspended seat. 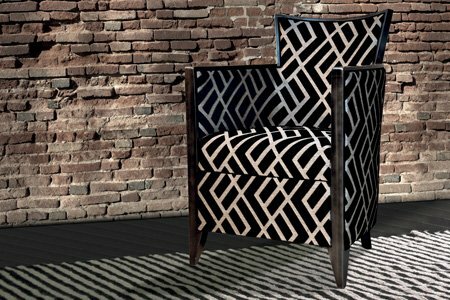 The Kenza chair is an exceptional example of where interior design becomes art, made possible by the craftsmanship of a renowned French furniture maker. 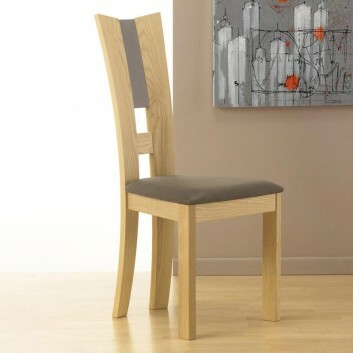 This unusual oak chair is stained and varnished. 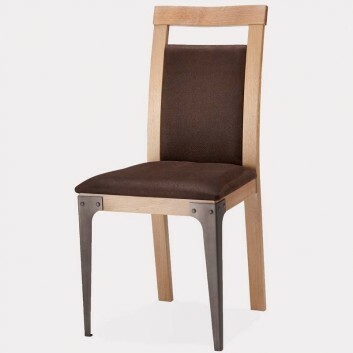 The Calista solid wood chair with metal legs is made in France by a furniture maker whose expertise has been developed over generations. 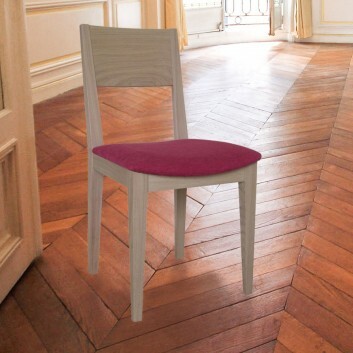 Exceptionally contemporary chair, made in France, guaranteed for 5 years. 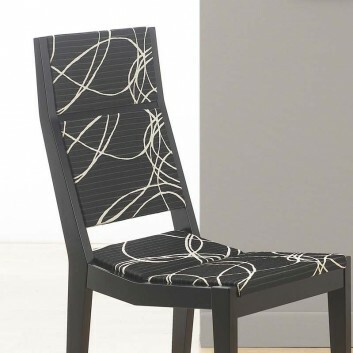 Dark grey lacquer with striped dark fabric. 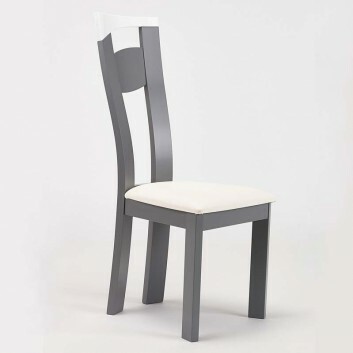 Made in France, this chair is perfectly designed. 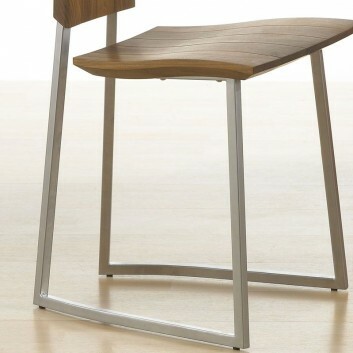 Contemporary chair, made in France. 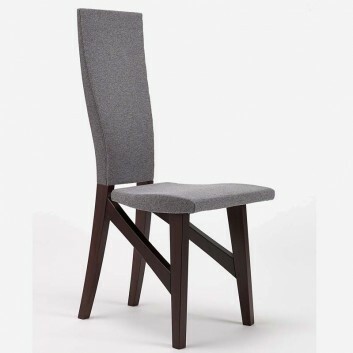 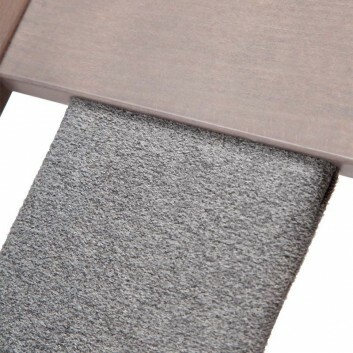 This chair is made of solid beech coverd in grey fabric. 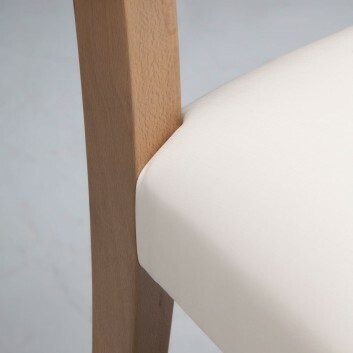 Beautiful curved lines and slim legs. 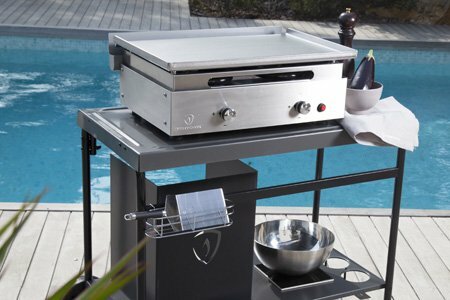 Free delivery is available in mainland France.